To obtain a creative and challenging position in an organization that gives me an opportunity for self improvement and leadership, while contributing to the symbolic growth of the organization with my technical, innovative and logical skills. Name of Board: Board of intermediate and secondary education, Dhaka. Name of Board: Bangladesh Madrasah Board. 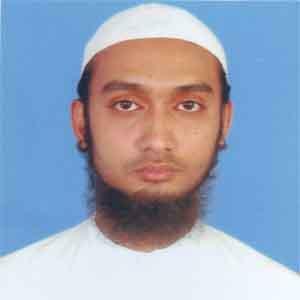 Name of Board: Befaqul Madarisil Arabia Bangladesh (BEFAQ). Positive, cheerful & friendly as a person. Punctual & responsible in a job. Willing to learn in every situation and use it to to utmost. Enthusiastic, profound, tough grind & devoted. Write story and articles on specific topics and issues . Browse the social networking site and apps. Watch national and international Cricket and Football match.